…………….. A pioneer member of the Society of Mountaineering Berks (http://smbmountaineers.com), has been engaged in outdoor activities for more than a decade, fun-loving and a nature-lover by heart. …………….. A family man who works as an IT Professional with solid Oracle database administration and I.T. Management experience. Also runs a motorcycle shop business located in Imus, Cavite (http://mekaniko.com). Has been a Website Administrator since 2003. 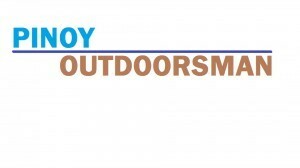 …………….. A partner of Balay Outdoor Equipment (http://balayequipment.com) and website owner. …………….. A person who loves off-roading, playing musical instruments, composing music and songs, managing websites and of course Mountaineering!!! 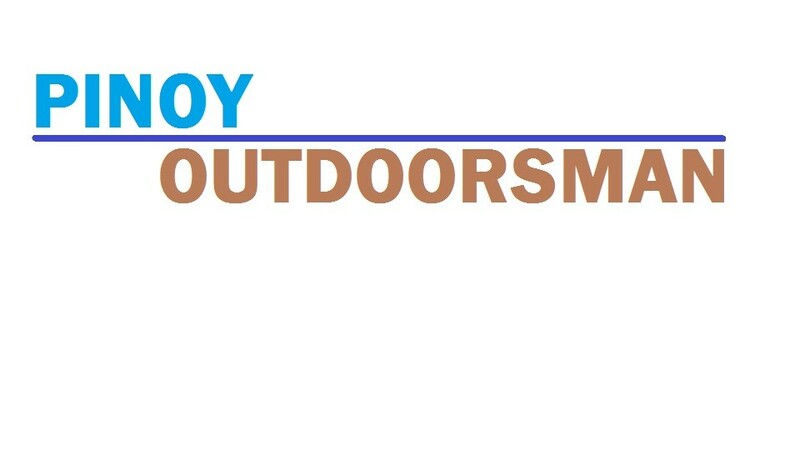 This entry was tagged Pinoy Outdoorsman. Bookmark the permalink.